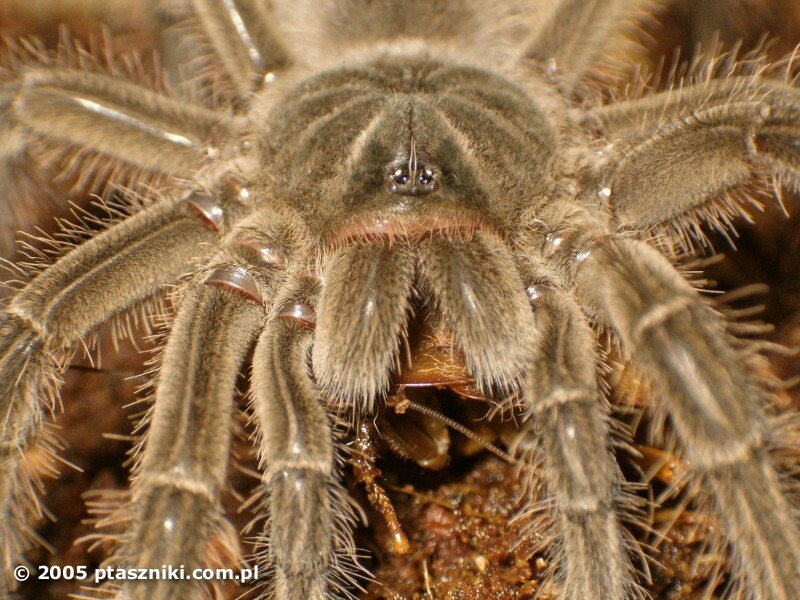 Theraphosa stirmi (Rudloff & Weinmann, 2010), Gujana. Rudloff J.-P. & D. Weinmann. 2010. A new giant tarantula from Guyana. Arthropoda Sciencia 1 (1): 20-38. © 2006-2019 by ptaszniki.com.pl. All rights reserved.